This week I want to share two things. 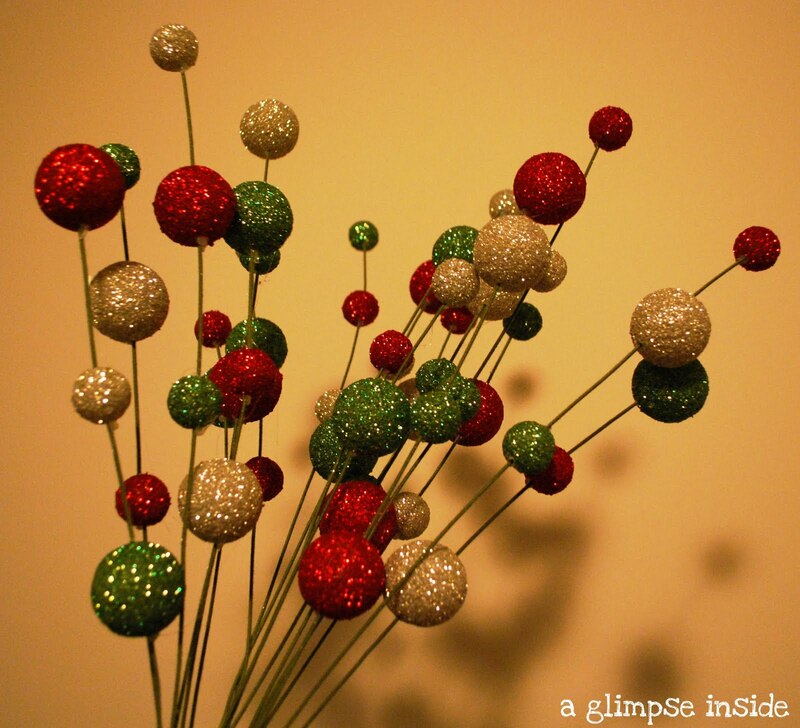 First, my Glittery Tree Picks. 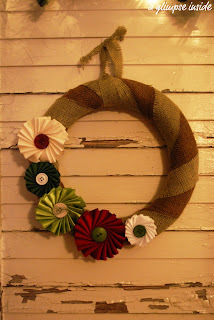 And in case you missed it on Monday, I shared how I made this wreath. Ribbon Medallion Burlap wreath Tutorial here. Now show me what you've been working on this past week! Love the tree picks, so clever. Thanks for hosting, and I lurved your two project so much! Now let's party, whoo! Love your projects, especially that wreath! Thanks for the party! I have added your link to my post. I am your newest follower now please come and follow me back. Thank you! Hi Allison! I just found your lovely blog, and linked up to your party. I'm a new follower. The glittery tree picks are just too cute!